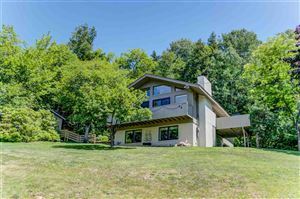 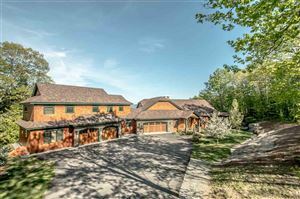 This beautiful sun-filled, 3800 sf Kearsarge Contemporary has it all; cathedral great room, double-sided wood fireplace facing dining and great room, 4 season glassed porch, beautiful oak floors, large eat-in kitchen, 2 bedrooms, bathroom, huge deck and attached 2 car garage. 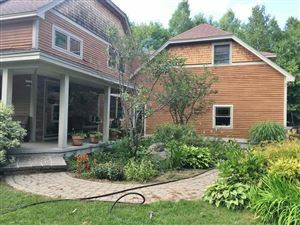 And that's just the main level! 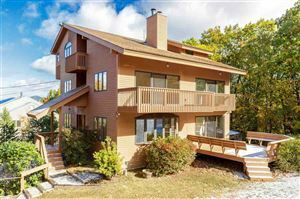 The entire 2nd level master suite is your own sanctuary and the walkout lower level offers a large family room with wet bar, an additional bathroom, a bunk room and an office. 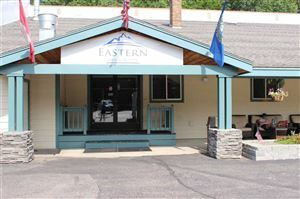 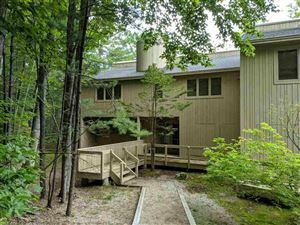 You will love having direct access to hiking/biking trails and the awesome association tennis court. 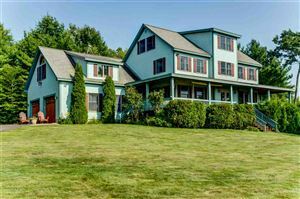 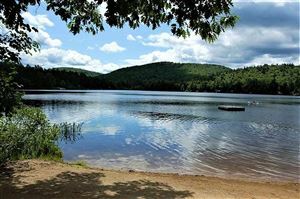 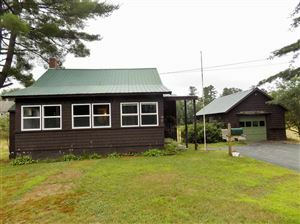 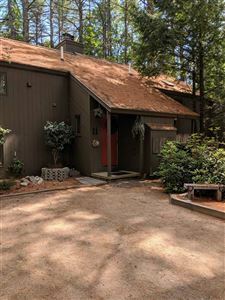 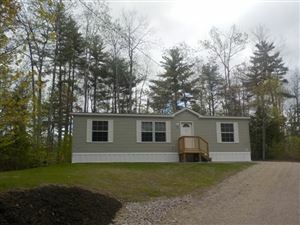 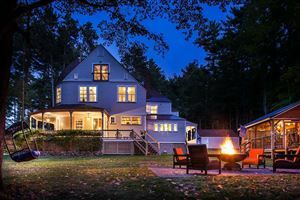 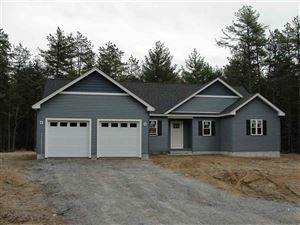 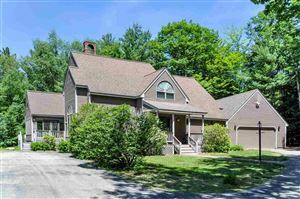 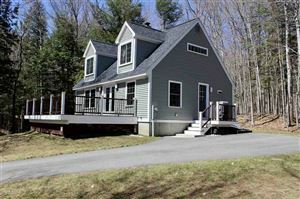 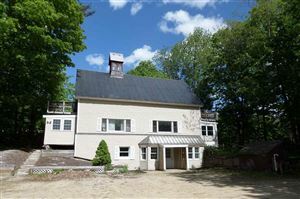 Low Bartlett taxes while being just a stone's throw from North Conway.